Their experience and determination to be the very best meant that they were well-placed to perfect their product and to produce quality fish fried in fresh oil every day. Fish lovers flocked to get their freshly cooked fish, knowing that it would be bone-free, covered in a lovely, light crispy batter, delicious, and accompanied by the best chips in town. Nearly 40 years on, we still use that very same recipe here at Chipwick and it is as well-loved now as it was back then! Business continued to flourish for my parents and after 10 years they decided that they wanted to provide a restaurant area for their customers so that could relax and enjoy a drink with their food. Early in 1992 significant structural changes were made to the layout of the ground floor and a 40-seater restaurant was added along with a new charge of energy! Dad’s lovely sister, my Aunty Hazel (who has sadly now passed), became the face of the restaurant. Having worked in restaurants since the 1950s, she had all the experience required to run a tight but happy ship and kept us all on our toes! Dad would often be found chatting and laughing with the customers. A hand puppet, a hen called Henrietta, was Dad’s favourite way of entertaining both kids and adults whilst I was in the kitchen doing all the hard work! Mum, meanwhile, looked after the takeaway area, and kept the place spotless and, naturally, made sure everyone was happy, and we truly were. Further success continued when in 1993, with the support of our brilliantly loyal customers, we were crowned The Guardian Fish and Chips ‘Shop of the Year’ for the local area. This was our first award win and a very proud moment for my parents! Since then Chipwick has gone from strength to strength winning awards for ‘Best Fish and Chips’ and has won awards a total of nine times, with our most recent win being in 2016. We have also been lucky enough to be nominated numerous times for both local and national awards which is a huge honour for us. In 2002, my wife, Rebecca, and I bought and took over the business. This enabled my parents to do some long-awaited travelling and to enjoy a rest. After supporting a number of local charities for many years they certainly needed it. One of my parents’ most notable charity challenges was pushing a 6ft papier-mâché whale on trolley wheels from John O’Groats to Lands’ End in a relay with friends! This event raised over £10,000 for Imperial Cancer Research. What a fabulous achievement! 15 fantastic years later, after a joyful time filled with wonderful customers, dedicated staff and lots of happy memories, it was time for the next generation to join the team. Our daughter Bethany jumped onboard and with a bright new addition to our Chipwick crew, it was time to make another addition of a different kind…In 2017 we extended Chipwick into the adjoining shop and doubled the size of our restaurant and outside seating area. We also further developed the food and drinks menus to include Daily Specials and Gluten Free Mondays. Of course, it was only a matter of time before our youngest child, Oliver, joined the Chipwick clan, and so in 2018 our fantastic team became even more of a family affair. Here at Chipwick we strive to be the very best and we are incredibly grateful to all our loyal customers for their continued support and excellent taste! Chipwick still runs on the values and high standards that my parents instilled into the business all those years ago and we wouldn’t have it any other way. If you would like to take a trip down memory lane back to those glorious early days then we have an array of photos on the east wall in the main restaurant for you to enjoy. 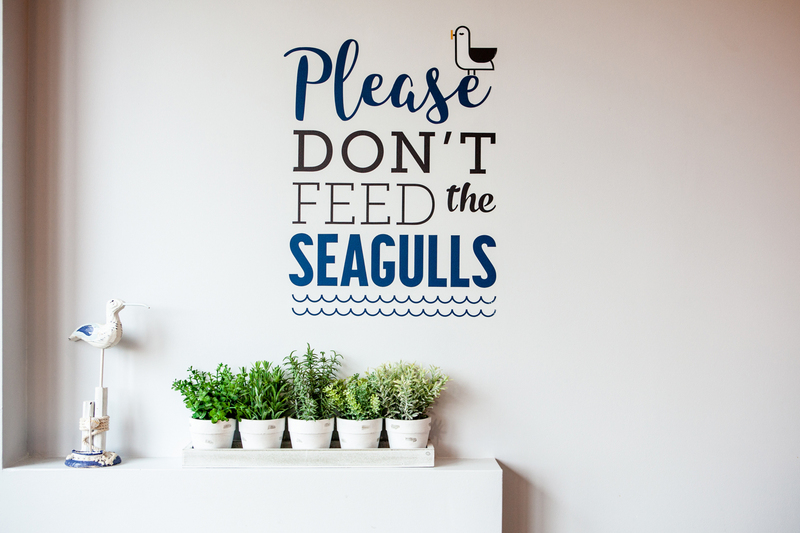 Here at Chipwick we are honoured to have acquired a reputation for supporting the local community by supplying numerous local charities and businesses with our fish and chips. These are endeavours that we have undertaken with enthusiasm and pride for over 35 years now and we look forward to continuing our commitment to serving the local area’s trade and voluntary sectors. In addition to this we delight in providing excellent food for family gatherings. 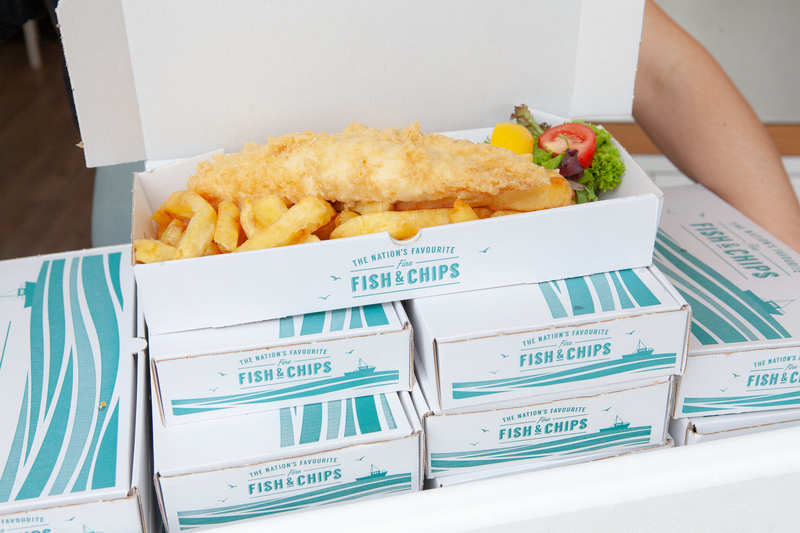 We are able to cater for up to 150 meals and are geared up to deliver piping hot fish and chips within a 5 mile radius of Worthing. Please click on the button below to enquire about a party order. We promise to provide a speedy response! Chipwick’s clean, comfortable, contemporary, licenced restaurant area is a great place for any occasion, celebration or simply lunch or dinner. With a mouth-watering menu that, of course, includes our famous fish and chips, satisfyingly sumptuous shellfish and delectable Dover sole on the bone along with an array of other delicious dishes, Chipwick has something for everyone. A popular choice with many of our customers during the warmer season is our fresh south coast lobster simply grilled with garlic butter and served with salad garnish and a side of potatoes. Keen to cater for all tastes, we are, naturally, big on burgers too! Our fully stocked bar contains a fine variety of drinks including barista coffee made with smooth Italiano beans, a wonderful wine selection, copious beers, an abundance of spirits, prosecco and even champagne! Our sister company Whole Hog Sussex offers a top-notch hog roasting service. With a growing client base including Hever Castle Kent, Clifford Chance London and The Prudential, alongside many private clients Whole Hog Sussex is the number one choice for the best pork. We slow-roast our outdoor-reared hogs to produce exceptional pulled pork which is served with fresh breads, homemade stuffing and all the trimmings. We care so we insist that all our hogs are respectfully raised under the Five Freedoms. Please email us on info@chipwick.co.uk to find out more. Major investment is made and a complete remodelling of the ground floor makes room for Chipwick’s new and exciting 35-seater licenced restaurant. Mum and Dad set up Friends in Sussex: Helping Children In Peril. It is created to raise funds to cover the travel costs of moving children affected by the Chernobyl nuclear power station disaster in order to relocate them to the UK for one month. Advised by medical experts that one month away from the area could significantly increase the children’s chances of survival and health improvement, my parents call on local people to home and welcome these young people into their families during their stay in the UK. Regular day trips are arranged by my parents and their friends and the generosity of the Worthing folk is truly touching. It is a fantastic yet humbling success and approximately fifty children benefit from the experience. Chipwick is again voted the best fish and chips shop out fifty different establishments located between Shoreham and Littlehampton. The accolades keep on coming and Chipwick is deeply grateful to be crowned as the ‘Best Fish and Chips Shop’ by The Guardian. My parents arrange a fabulous charity day where they pay for the purchase of all fish and potatoes so that every portion of fish and chips can be sold for just £3. Live music is played throughout the day and Dad arranges for a local glamour model celebrity to cook some fish and chips for our brilliant customers. Our ever loyal staff work for free all day and every single penny made is donated to charity. Our fantastic, faithful customers vote in their droves and Chipwick is honoured to win another very much appreciated award. After years of running the family business Jeffery and Sandra’s son, Adam, and, daughter in-law, Rebecca purchase Chipwick and quickly plan their first refurbishment. Chipwick does it again and is voted the best fish and chips shop in the area by our amazingly devoted customers. Chipwick is taken back to bricks and mortar. 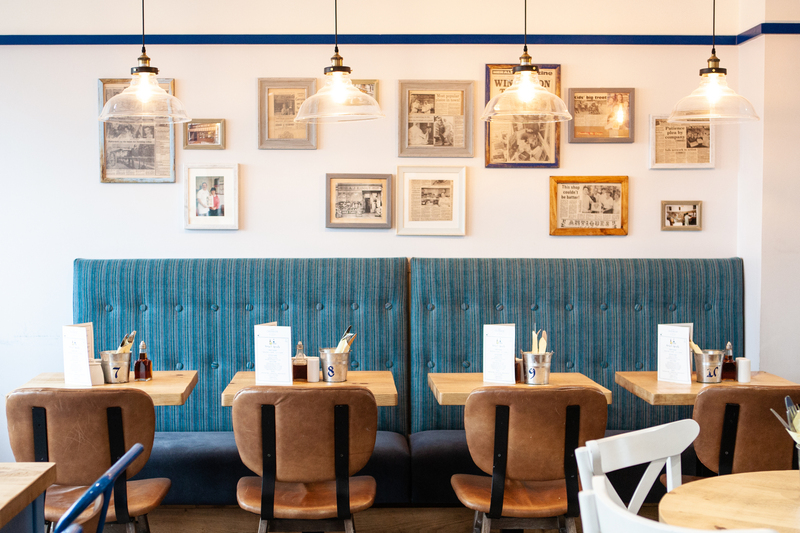 The kitchen, restaurant and takeaway area are completely redesigned, and a new bar, fully opening shopfront and two brand new ranges – built to order in Holland – are added in order to cope with huge demand. Chipwick, along with a handful of high quality eating establishments, is recognised as one of the best restaurants in Sussex. Every award matters as much, if not more, as the one before and Chipwick is delighted to be regarded as the best fish and chip shop of 2016. Chipwick is extended into the adjoining shop and as a result the size of our restaurant and outside seating area is doubled. 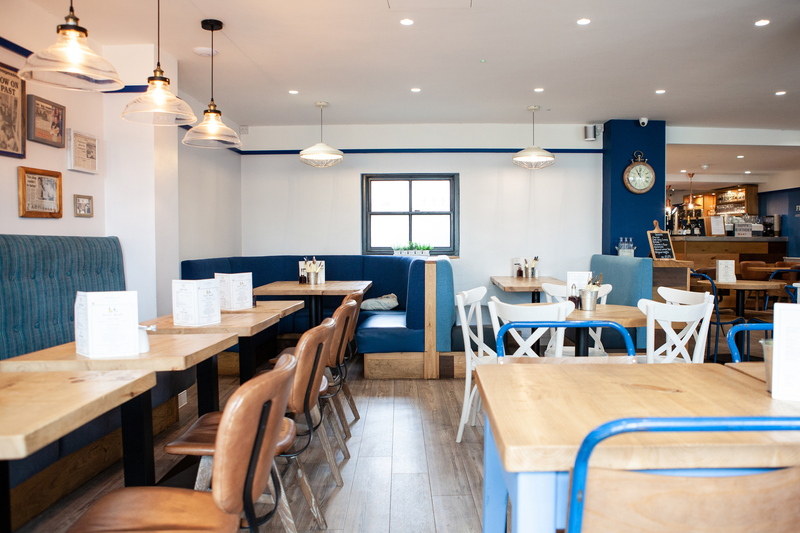 The building is completely refurbished and rejuvenated and Chipwick is ready to continue serving all our consistently loyal customers and to welcome in new diners to a better standard than ever before! The creature that kills the most people every year isn't snakes, sharks, or even other humans — it's the mosquito. The Sun City Poms is a cheerleading squad in Arizona that only people 55 or older can join. "What in tarnation?" is literally just another way of saying, "What the hell?" There's an island in Japan you can visit that's inhabited only by friendly bunnies. There are actually more public libraries in the US than McDonald's. The last letter added to the English alphabet wasn't Z — it was the letter J. In 1518, a “dancing plague” took over the town of Strasbourg, France. People wore fake moles (or "beauty patches") made of velvet, silk, or mouse skin in the 18th century as a fashion statement. Before the invention of colour TV, 75% of people said they dreamed in black and white. Today, only 12% do. A female architecture student prevented a Manhattan skyscraper from collapsing in the 1970s when she caught a massive design flaw. It's illegal to own just one guinea pig in Switzerland because they get lonely. The British royal family isn't allowed to play Monopoly. Popcorn wasn't always a beloved movie snack — in fact, prior to the Great Depression, movie theatres hated popcorn. Paper bags aren't any better for the environment than plastic ones. A can of Mountain Dew can dissolve a mouse ?. For a short time, the planet Uranus was named...George. There is an island in the Bahamas that's inhabited only by swimming pigs. There are 70 (!) ingredients in a McRib sandwich. There are lower-case numbers in addition to lower-case letters. A "buttload" is a real measurement of weight. There's a high school in Minnesota that gives service dogs yearbook photos.